All gas phase molecules absorb strongly in the vacuum ultraviolet region (120 – 240 nm), yet application of VUV absorption technology to routine analytical detection and measurement has not been addressed…until now. 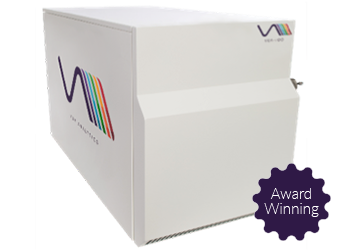 The VGA-100 is the world’s first benchtop VUV spectrometer. 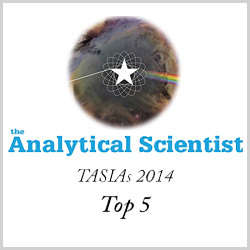 It is a universal mass-sensitive gas chromatography detector that provides both qualitative and quantitative data. The strong absorption of gas phase molecules in the VUV spectrum provide excellent sensitivity, and the compound-specific absorption spectra provide unparalleled selectivity. 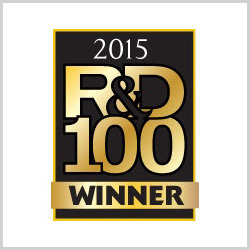 Discover the advantages of the world’s first VUV spectroscopy detector. 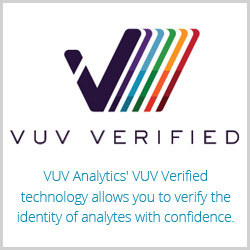 VUV Analytics has extended the usefulness of absorption spectroscopy into the powerful Vacuum Ultraviolet region where most gas phase molecules absorb strongly and uniquely. This high energy, low wavelength energy produces electronic transitions in virtually all chemical bonds including ground state to excited state σ→ σ* and π→ π*. 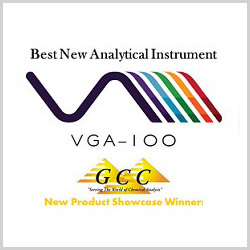 VUV spectroscopy has been made available to the general scientific community for the first time ever with the award-winning VGA-100 detector. Thank you for your interest in our product. Please fill out the form below to download our brochure. Thank you for your interest in our product. Please fill out the form below to download our data sheet. Persistent organic contaminants in water, soils, sediments, and air can be unambiguously identified and quantitated using GC-VUV. VUV spectroscopy can characterize water and solvent in API in the same run. GC-VUV provides unambiguous identification and quantitation of alternative medicine contaminants and adulterants. VUV spectroscopy delivers a solution for real-time bulk and specialty gas monitoring, enabling improved process control.